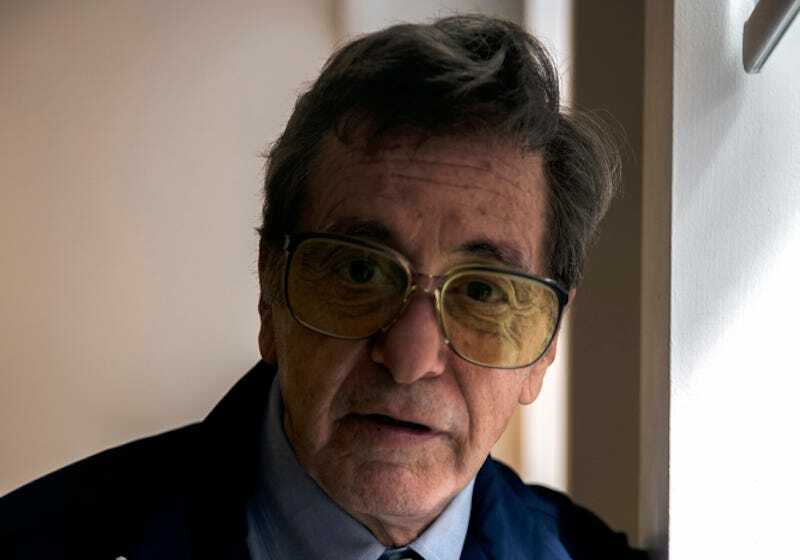 HBO’s long-awaited movie about the Penn State scandal still doesn’t have a release date, but the network has put out a photo of Al Pacino in character as former Penn State head football coach Joe Paterno. Yep, he looks like Joe Paterno. The movie is being directed by Barry Levinson. Riley Keough has been cast as Sara Ganim, and Annie Parisse will play Mary Kay Paterno.